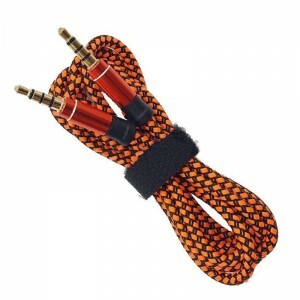 Jungiamieji garso kabeliai Yra 36 prekės(-ių). 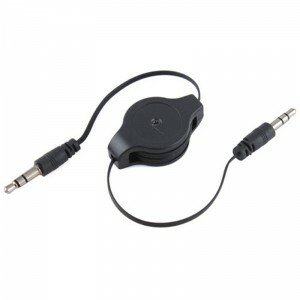 Ideal for connecting two headsets / speakers on one audio source. 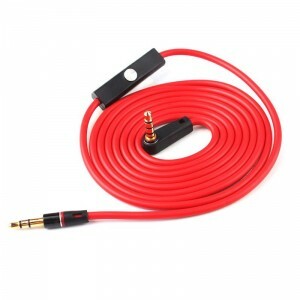 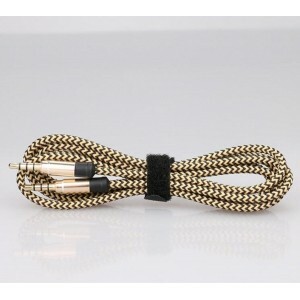 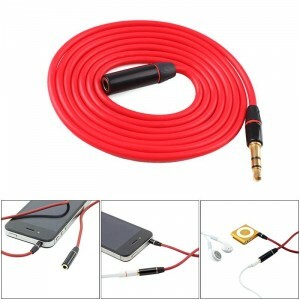 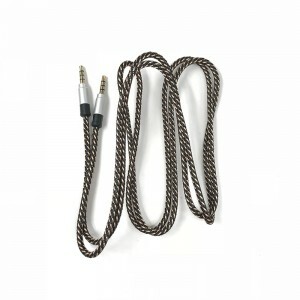 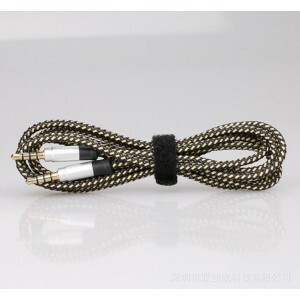 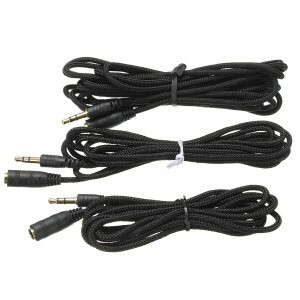 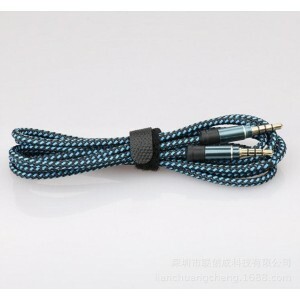 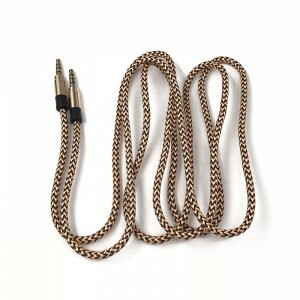 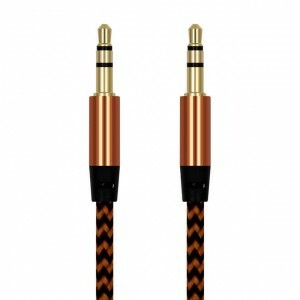 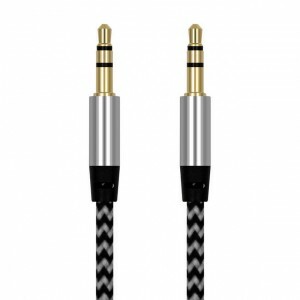 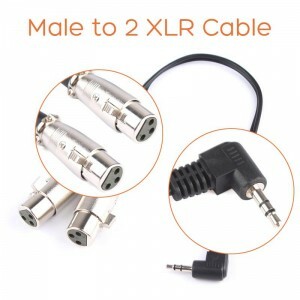 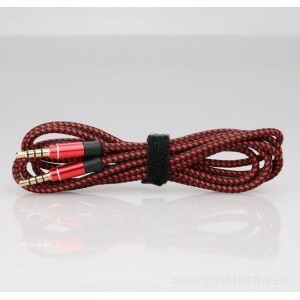 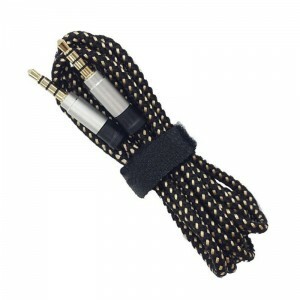 This male to male stereo cable with MIC is used to listen to your iPod, iPhone or other phone (with 3.5mm interface) music through your car stereo. 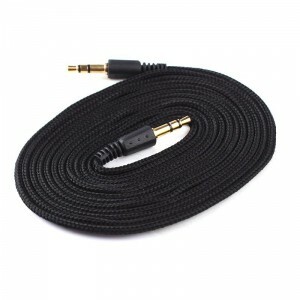 This extension cable connects any digital devices, which has 3.5mm interface. 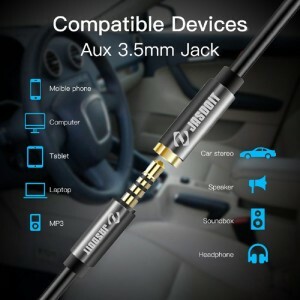 Connects your iPod, iPhone, iTouch, MP3 player, portable CD player or any stereo audio source with a 3.5 mm headphone jack to a stereo receiver or multi-media speakers that use 3.5 mm stereo input. 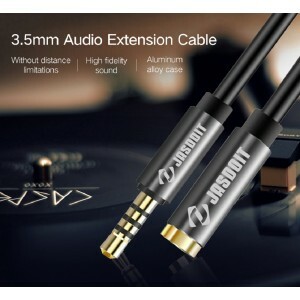 This extension cable connects any digital devices, which has 3.5 mm interface. 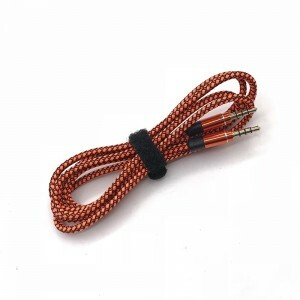 Aukštos kokybės 3.5 mm kabelis ilgintuvas. 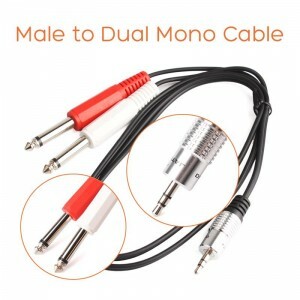 This is the cable you need in order to connect most iPods, MP3 players, iPads, Tablets, and portable CD/DVD players or Laptop/Desktop computers to components/mixers with standard 1/4" inputs. 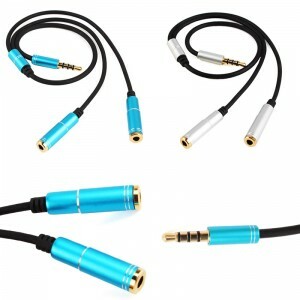 This will also work plugging directly into many power amplifiers.